EZ Hidewire started in 1998 as a single U.S. patented innovative retail wire management product. EZ Hidewire has evolved into manufacturing and distribution of the most comprehensive line of residential, office and commercial wire management products. 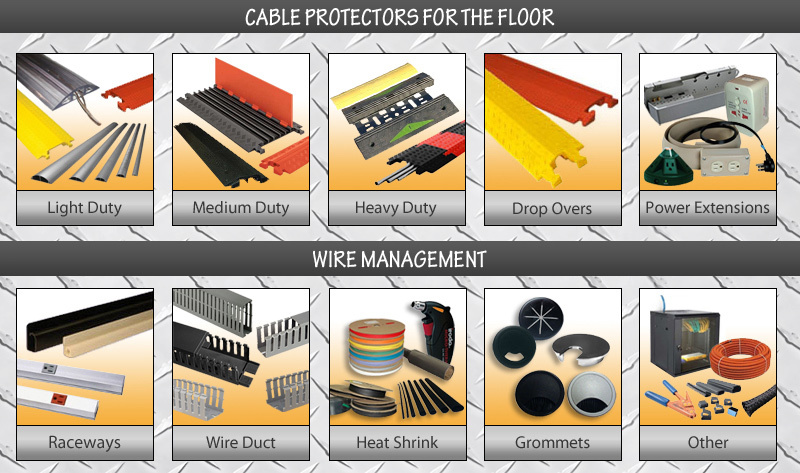 Our clients are the providers and users of wire management products, from retail private labelers, industrial distributors, commercial installers and many more. EZ Hidewire offers exciting new products that helps to hide those unsightly wires that come from computers, stereo equipment, telephones, and just about anything that has cords or wires running from it. Organize that jumbled mess of cords into an orderly single rectangle that adheres to the corner, wall base boards or door trim. It is so simple to use and requires no tools to install it. Simply peel back the self-adhesive stripe and fold around your cords and wires and then peel the wall adhesive strip and apply to base boards, door frames or anywhere!